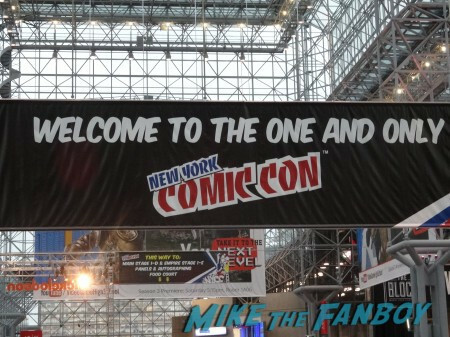 NYCC round up! A look at the full con! Marvel News! DC Stamps! Cosplay is Not Consent! 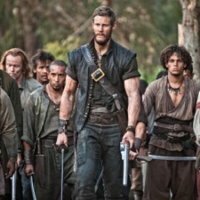 TV and Movie News! Take Home the Exclusive Disney Pin for Tomorrowland! TV Heartbeat Interview! Chatting with the Cast and Creators of Black Sails! What’s Happening in Season 2 of the Hit Starz Show! Pirates ahoy! 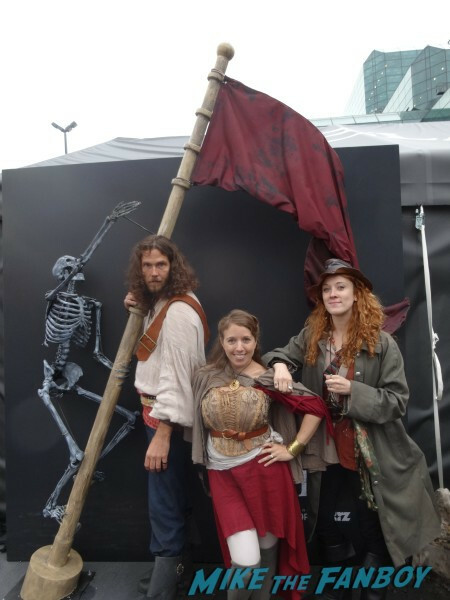 The Cast of Black Sails Invades NYCC! Cast and Creator Signing! A Meet and Greet at Eleanor’s Tavern!